With weight restrictions on aircraft, it’s been difficult to electrify aviation fuel using batteries or fuel cells. But researchers at the Joint BioEnergy Institute in Berkeley have been working on plant-based sugars to create bio-jet fuels that are more cost-effective. Further development and scaling up will be necessary, but once each stage of the bio-jet fuel production process has been optimized and researchers determine how to get the highest possible yields, replacing fossil fuels is a distinct possibility. Multidisciplinary teams are isolating carbohydrates and breaking them into sugar molecules bacteria can digest and bioconvert into fuel molecules. Sugars can now be fermented with a 90% efficiency as a result of continued technological improvements in creating ethanol from corn stalks, leaves, and cobs. Ideal biomass creates a high carbohydrate to lignin ratio, since lignin is less useful. Some team members examine the factors—both genetic and environmental—that will make the bacteria more efficient. Commercial partners will then be able to modify and blend these fuels to create viable products and scale up production to industrial levels. “If you were to push them to the ethanol benchmark how close would this get us to the market price of petroleum fuels? That is important to know now. Thankfully, the answer is they can be viable. And we’ve identified improvements that need to happen all along the conversion process to make that happen,” said Corinne Scown, a researcher in Berkeley Lab’s Energy Technologies Area as well as DOE’s Joint BioEnergy Institute (JBEI). 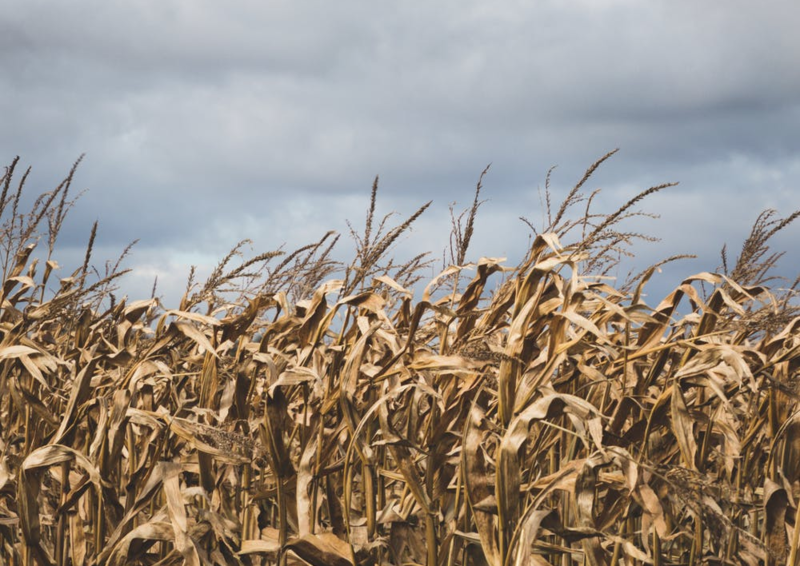 Sugars from corn cobs, stalks and leaves can now be fermented with 90% efficiency to create ethanol. Already, the theoretical cost of bio-jet fuel has declined from $300,000/gallon in 2007 to $16 per (standard jet fuel costs about $2.50/gallon) currently, using JBEI-developed technologies. Using computer simulations to model technology and production costs with a range of biomass and chemical inputs, a paper published recently in the journal Energy & Environmental Science simulated five different production scenarios to create four unique fuel molecules. All five showed bio-fuel products could be created at the $2.50/gallon price if leftover lignin can be converted into a commercial by-product. Lignin does have commercial potential as a renewable source of aromatic compounds for the chemical industry. But offering airlines emissions reduction credits could lower the cost of creating bio-jet fuel even further. Alternatively, if jet-biofuels actually deliver more energy per unit volume, the aviation industry might be willing to pay a premium, since planes could fly further with less fuel.